At Computex Asus grab attention with Zenbo home robot and Transformer 3 Surface Pro clone. MSI and HP hype backpack computers for Virtual Reality. 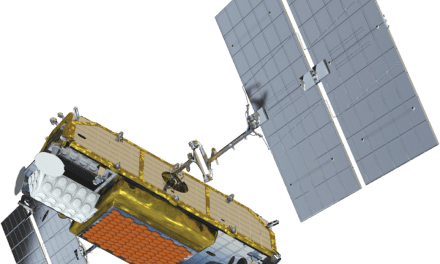 Also Robots take 60,000 Jobs, Micro bee Drones, prosthetic limbs to sense touch and more Cyber Security news . 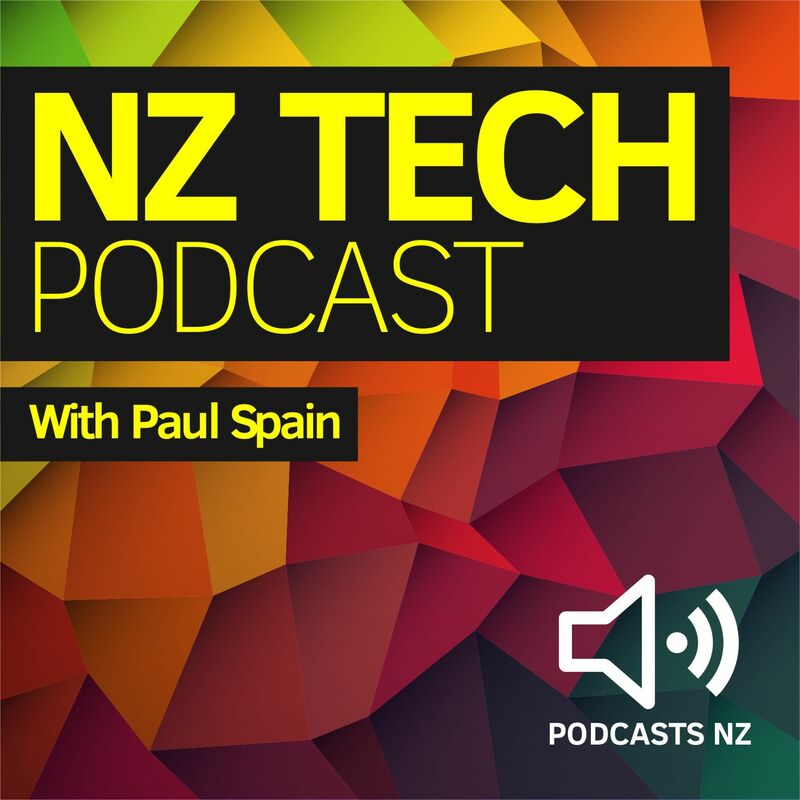 This NZ Tech Podcast episode produced with the support of Gorilla Technology, hosted by Paul Spain (@paulspain) with guest Alastair Cooke and is published by Podcasts New Zealand – home of NZ’s favourite podcasts. 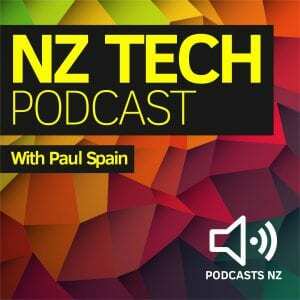 You can keep current with our latest NZ Tech Podcast updates via Twitter @NZTechPodcast, the NZ Tech Podcast website or the facebook page.